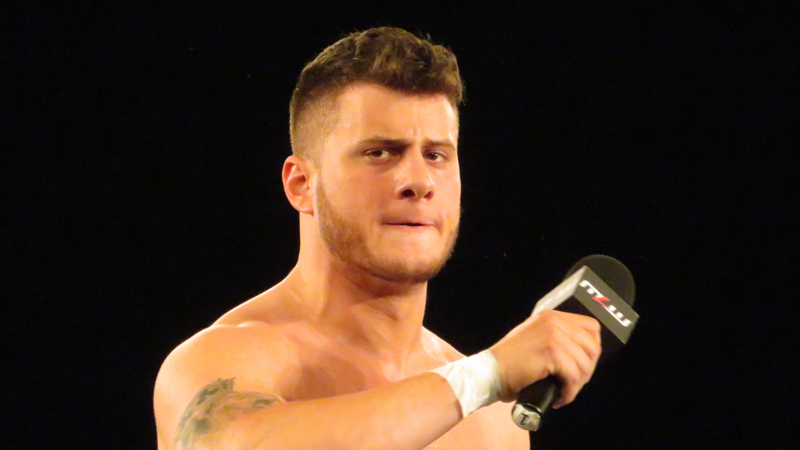 When it comes to rising stars in the world of professional wrestling, MJF is right up there with the best of them. The All Elite Wrestling star has spent the last few years raising his profile on the independent scene, and now, he’s really starting to gain some momentum. With that being said, he certainly wasn’t afraid to give his thoughts on his appearance from The Rosie O’Donnell Show back in the day. The following is a short statement from the attached tweet, as MJF continues to work the masses. “When I said “that’s not me”, I am going to be honest. I lied, which as you all know is VERY unlike me. Matter of fact that was the first time I’ve ever lied. I’m very big on non-lying.